In order to provide best service for you, we established agency in Canada. 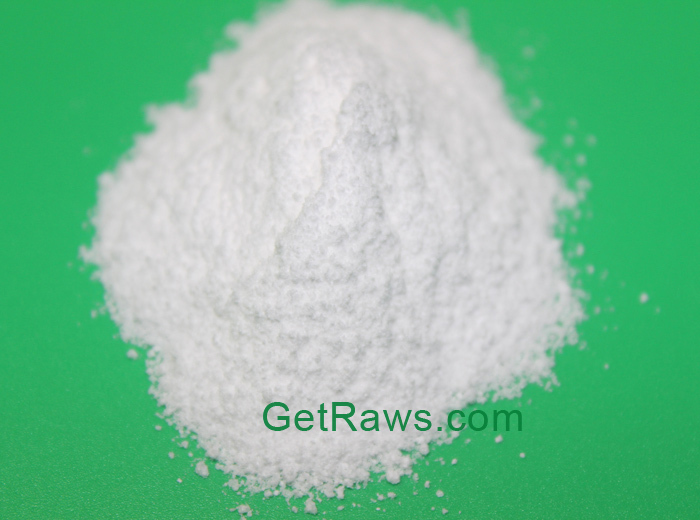 You can directly buy our raw steroids powders in Canada if you need. Our domestic delivery service countries include USA, UK, Germany, Australia, France, Italy, etc. Please don't hesitate to contact me whatever problems you have. 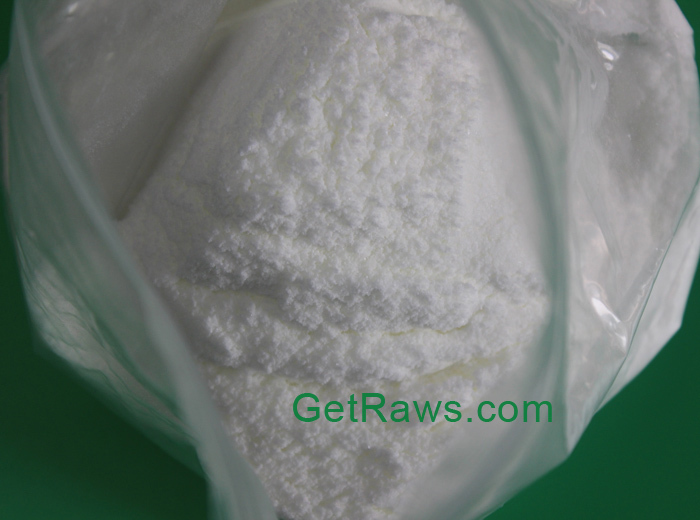 Mibolerone is a potent, orally active anabolic-androgenic steroid (AAS) and 17α-alkylated derivative of nandrolone (19-nortestosterone) that was marketed by Upjohn for use as a veterinary drug.It was indicated as an oral treatment for prevention of estrus (heat) in adult female dogs. Mibolerone is the 17α-methyl derivative of trestolone (7α-methyl-19-nortestosterone; MENT).It has both higher affinity and greater selectivity for the androgen receptor (AR) than does the related potent AAS metribolone (17α-methyl-19-nor-9, 11-testosterone), although potent and significant progestogenic activity remains present. However, another study found that mibolerone and metribolone had similar affinity for the progesterone receptor (PR) but that mibolerone only had around half the affinity of metribolone for the AR. The purpose of human Cheque Drops use is to increase aggression. 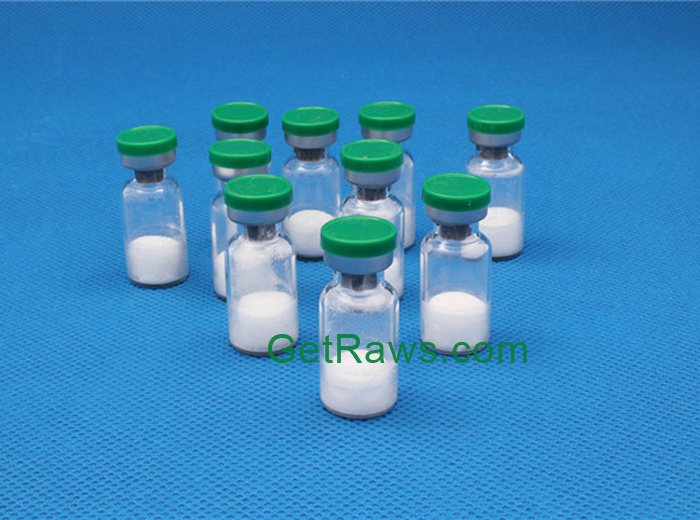 This is the only reason of significance any steroid user will use this anabolic steroid. It's very common to say all anabolic steroids increase aggression, but this isn't true when we look at the data. Most users of anabolic steroids will not experience any relative increases in aggression with steroid use, and hard data backs this up. But with Cheque Drops the increases in aggression are very realistic, and it's what the individual does with the aggression that makes it good or bad. Aggression in of itself isn't a bad thing; in fact, aggression can be a very positive attribute, but only in sane and level headed individuals. If the individual is already problematic in his behavior the use of Cheque Drops is only going to amplify it. 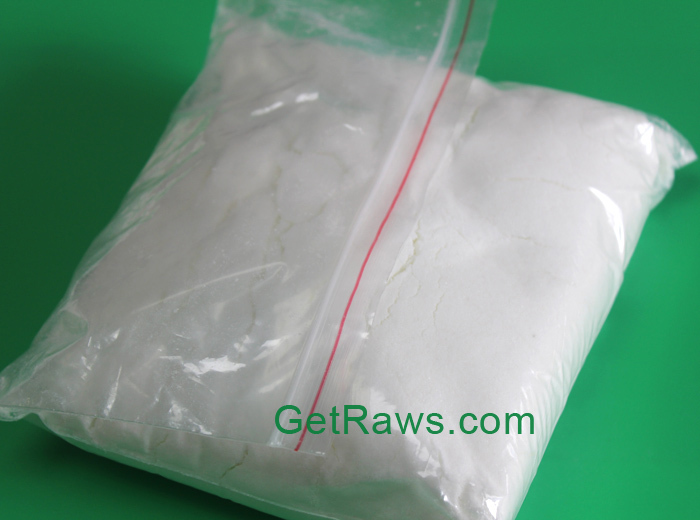 The most common point of use for this steroid is before a fight or power lifting competition. It's not uncommon for these athletes to take the steroid a couple weeks leading up to the competition including the day of competition to help them fight or perform more aggressively. Bodybuilders at the end of a contest diet also sometimes use it in order to help them push through the final weeks of prep. Bodybuilding prep can be hell and the last weeks see many fall due to the extreme low levels of fat they carry and brutal training. Cheque Drops will provide the boost some need to finish. However, there is a risk of water retention due to aromatization, but it's controllable and should not be significant if all other parts of the prep plan are in order. When it comes to the effects of Cheque Drops aggression truly is all there is. 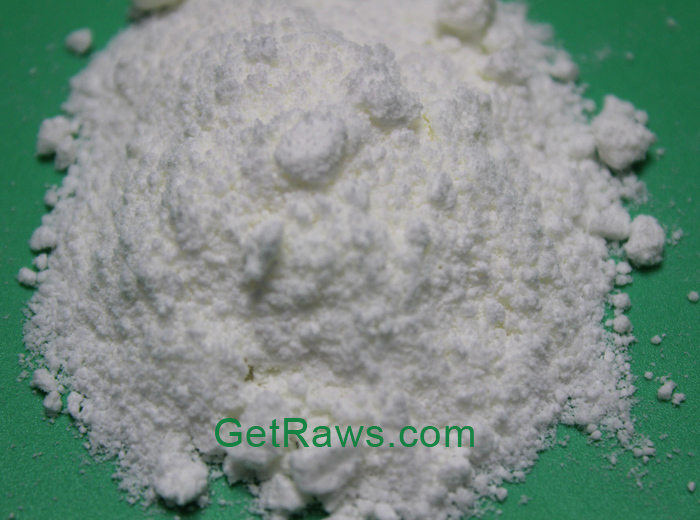 Technically it could be used as a steroid to spur anabolism, and it could do it very well. But because it would take a few milligrams per day for a minimum of a few weeks, such a dose and use would cause the individual problems that would ruin his body and perhaps his health. Most athletes use about 5mgs about 30min prior to training or competition. It is not really "stacked" with anything except cardarine . It is usually used just prior to important training sessions or competitions. Many athletes already using heavy doses of steroids add in cheque drops as a pre-event enhancer.